This week’s magical herb is dill. 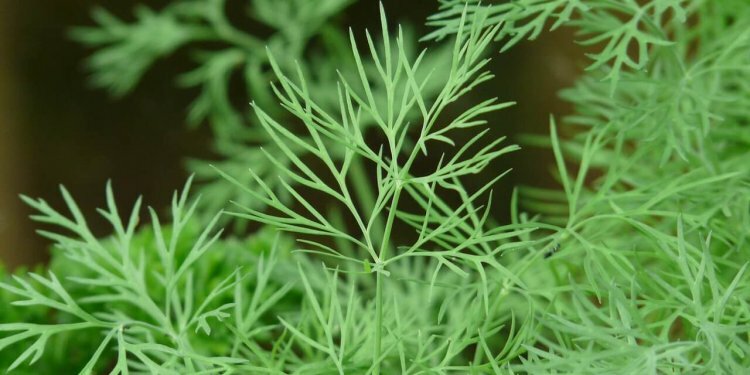 Dill has a mild, warm and distinct flavor. It’s famous for being used in the making of pickles. Dill is common to Greek and Egyptian cuisine and pairs especially well with fish.